Teaching Tales Learning Trails illuminates the complex world of pedagogy, putting the meta-analysis of several studies on learning into everyday teaching. 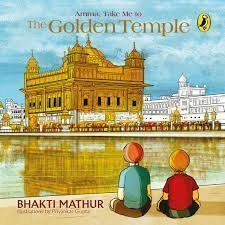 Amma, Take Me To Golden Temple is a book introducing children to one of the world's youngest religions, Sikhism, taking them through its origin and growth. Katha's Supergirls series is an attempt towards spreading awareness among kids as well as adults towards basic health & hygiene, drinking clean water and maintaining proper sanitation measures. 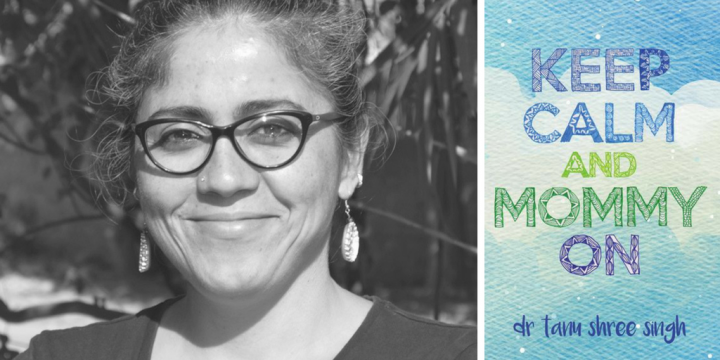 'Keep Calm And Mommy On' is a book of highly relevant personal essays that could set parents thinking about important things while raising kids even if they do not agree with the author's perspectives. 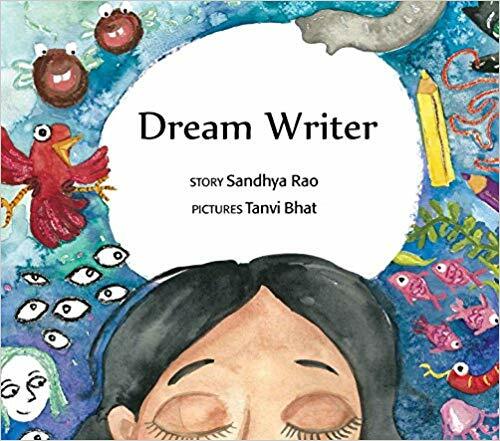 The Dream Writer can be a wonderful medium to encourage kids to start writing and illustrating their dreams and other imaginations.